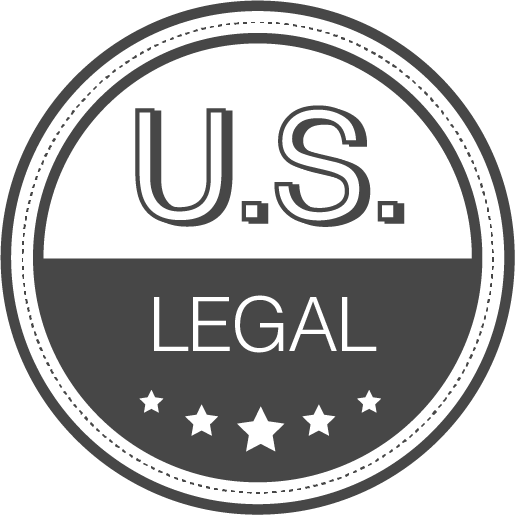 **DISCLAIMER** – We are not lawyers and the articles below do not provide legal advice! Always consult a lawyer if you have any questions or concerns! 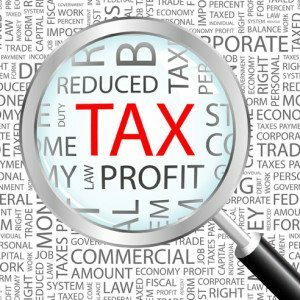 Ok, now that we have that out of the way, below we have articles describing the legality of playing DFS (Daily Fantasy Sports) for real money in the United States as well as the tax implications and things you should consider when filing your taxes. 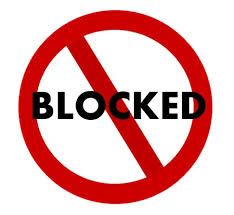 Current list of DraftKings and FanDuel blocked states for DFS. 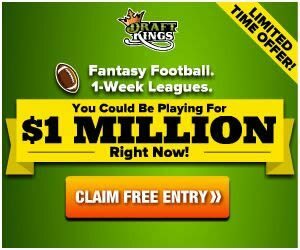 Exploring the legal status of playing fantasy sports online for real money in the United States.